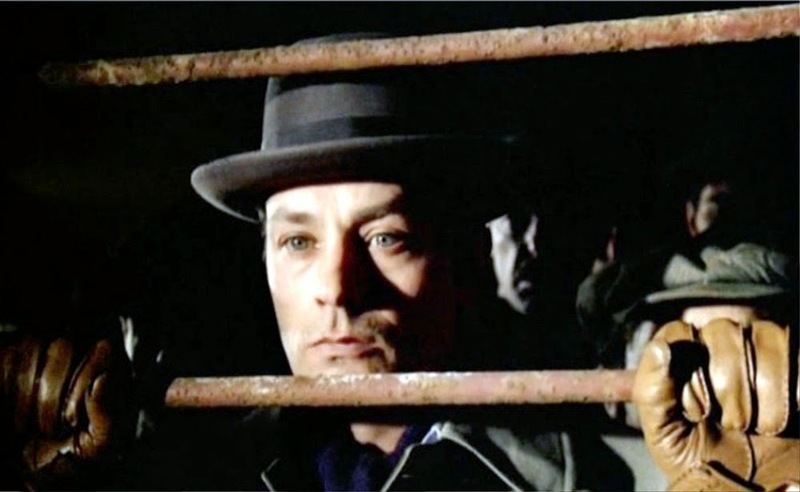 Manuel Malle traces the horror of his father's (Louis) film, Lacombe, Lucian to "the sobering realization that anyone is capable of the atrocities 17 year old Lucien Lacombe indirectly perpetrates." As an ideology, Nazism is known for its racism, militarism and expansive nationalism, an ideology that was shared, apart from the virulent racism, with Fascist Italy and Spain. 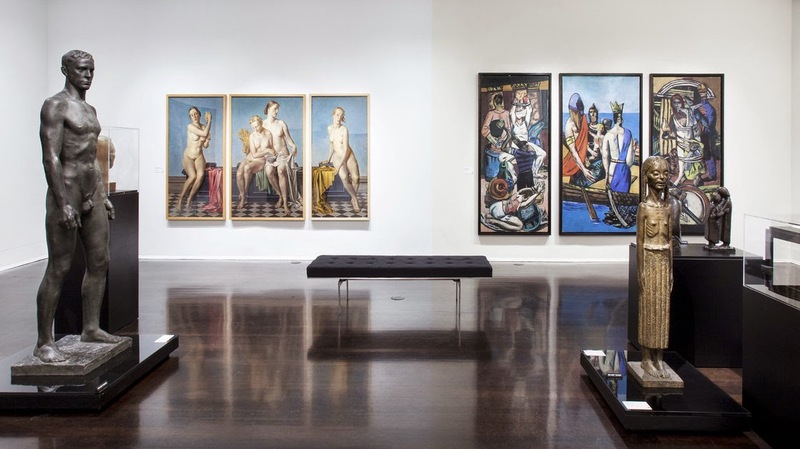 What I hope to explore is also the fascist state of mind: the misogyny, the exaltation of power, the willingness, for a variety of reasons, to be co-opted by the practitioners of the ideology even if one does not embrace it, and the intolerance for anyone who is different, and the disregard for the dignity of the individual. 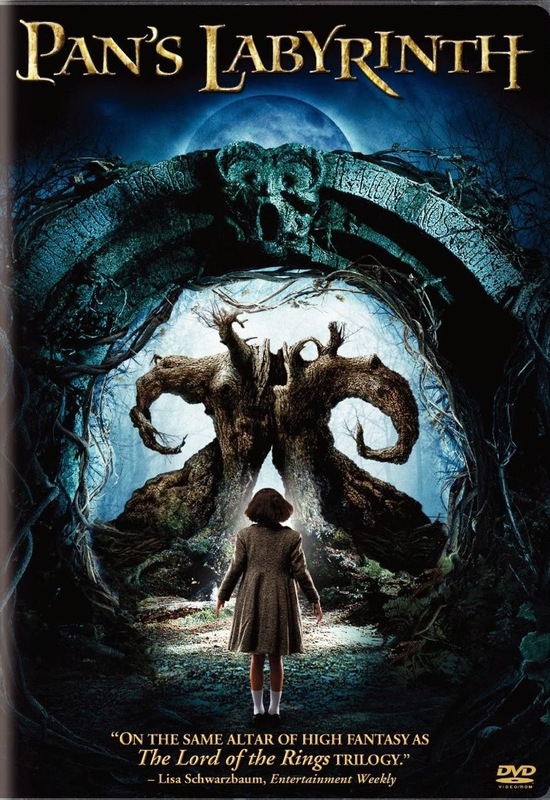 Clips from Lacombe, Lucien and Pan's Labyrinth will be shown in the class. Louis Malle’s, Lacombe Lucien, is about the German occupation of France. Based on his own experiences in France during at period, Malle's film does not paint a flattering picture of the French Resistance and the degree of collaboration. Eventually he immigrated to America because of the critical reaction to this film. Essentially the tale of a young boy who wants to join the Resistance but is shunned by them because of his youth, he joins the Gestapo. What is most interesting is that that he was not motivated by ideology, but the perks of power, including the ability to intimidate others, and the pay. He even falls in love with a young Jewish girl. As a result of his own confusions and his acts of betrayal, he is pursued by the Resistance and the Gestapo. It is noteworthy that Patrick Modiano, one of the scriptwriters, has won the 2014 Nobel prize for literature. 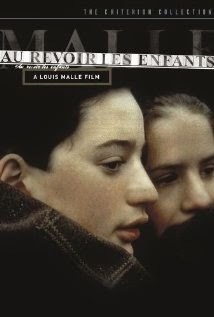 One of Louis Malle's most personal films, Au Revoir Les Enfants (1987), draws on the memories of his childhood during WWII. 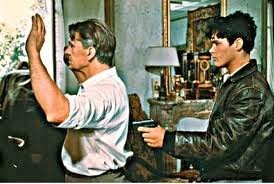 Set in 1944, during the German Occupation of France, the tale centers on Julien, a privileged precocious teenager. Sent away to a provincial Catholic boarding school, he excels—until the arrival of Bonnet, a cultured boy who's mysterious about his background. 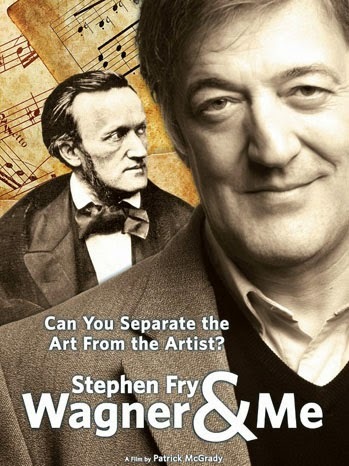 At first Julian hopes to expose and humiliate his rival, but their common interests lead to an uneasy friendship. The film is about the courage of the teachers as they defy the anti-Semitic policies of the German forces, and quietly enroll Jewish children in their school using assumed names, and how one day can remain etched in a child’s memory for the rest of his life. The film quietly reveals a ray of humanity amid the surrounding evil. Suite Française by Irène Némirovsky is a powerful novel set in 1941 during the French occupation Written by a Jewish author who perished in Auschwitz, her tale is all the more chilling because it is written with such generosity of spirit, not only towards the French, but even the Germans who were to murder her. The Undertaking by Audrey Magee is her debut novel and starts with the intriguing premise: Peter Faber on the Eastern Front marries by proxy Katharina Spinell who is a thousand miles away in Berlin, he because he wants a ten-day leave, she because if he dies will have a pension. But they become attracted to each other and we follow their lives in Berlin and Stalingrad in alternating chapters in this dialogue-driven novel. Well worth reading. 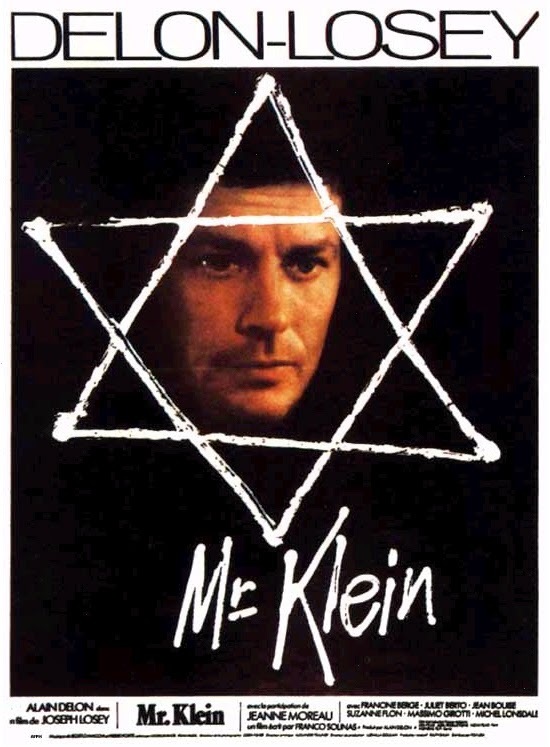 In this French film, Mr. Klein (1976), the titular protagonist is a French-Catholic art dealer who works as a school principal during the Nazi Occupation. The opportunistic and amoral Klein takes financial advantage of his Jewish neighbors. 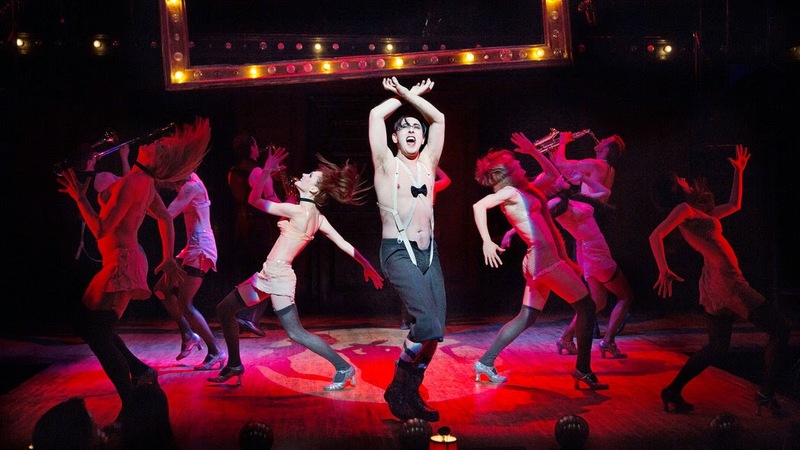 Ironically, he is himself mistaken for a missing Jew and learns a bitter lesson about life in the other man's shoes. 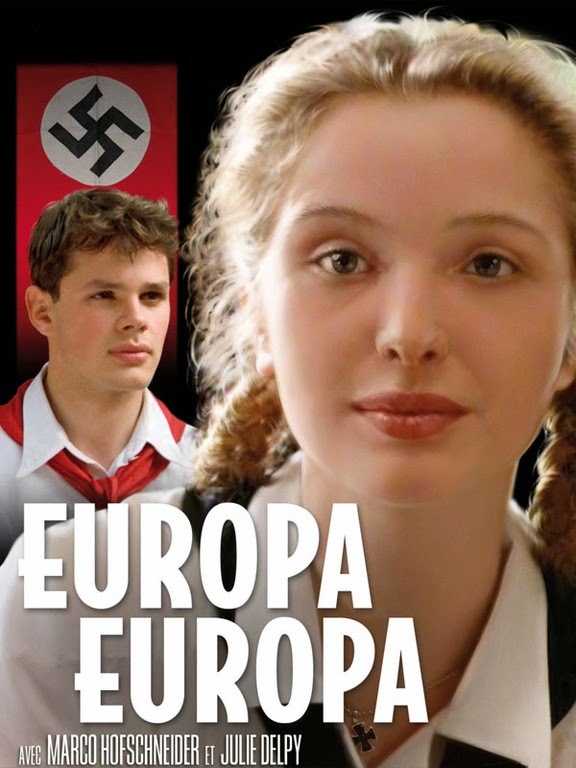 Europa Europa (1990) is based on the true story of a young German Jew who survived the Holocaust by falling in with the Nazis. Solomon Perel is the son of a Jewish shoe salesman coming of age in Germany during the rise of Adolf Hitler. In 1938, a group of Nazis attack Solomon's family home; his sister is killed, and 13-year-old Solomon flees to Poland. Solomon winds up in an orphanage operated by Stalinist forces; when German forces storm Poland, Solomon's fluent German allows him to join the Nazis as a translator, posing as Josef Peters, an ethnic German. In time, "Peters" is made a member of the elite Hitler Youth, but since Solomon is circumcised, he can be easily revealed as a Jew, and he lives in constant fear that his secret will be discovered. Solomon's close calls include an attempted seduction by Robert Kellerman, a homosexual officer, and his relationship with Leni, a beautiful but violently anti-Semitic woman, who wants to bear his child for the glory of the master race. In Downfall (2004), the last ten days of Adolf Hitler and his Nazi regime are seen through the eyes of a young woman in his employ in this historical drama from Germany. Traudl Junge was twenty-two years old when, in the fall of 1942, she was hired to be personal secretary to Adolf Hitler (played by a riveting Bruno Ganz). In April of 1945, Junge was still working for Hitler as forces were bearing down on Germany and the leader retreated to a secret bunker in Berlin for what would prove to be the last ten days of his life, as well as that of the Third Reich. As Hitler's mistress Eva Braun attempts to throw a cheerful birthday party for her man, Hitler's closest associates, including Heinrich Himmler, Joseph Goebbels and Albert Speer urge him to flee the city with only Goebbels maintaining any illusions that the Third Reich has any hope of survival. 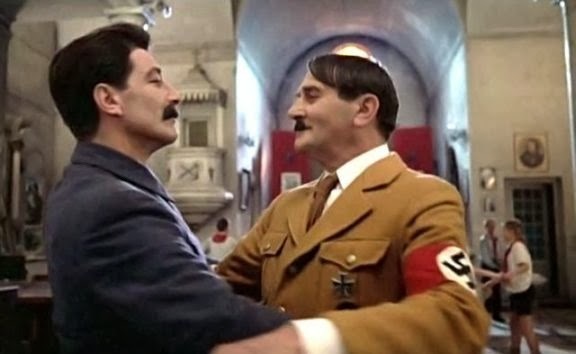 Hitler refuses to leave Berlin, and he spends his final days ranting and raving to Junge, blaming all around him as he tries to understand where his leadership went wrong. Meanwhile, Goebbels and his wife round up their six children and bring them to the bunker as Berlin begins to topple, determined to take their lives rather than face the Allies after Germany's certain defeat. The Downfall was based in part on the memoirs of the real-life Traudl Junge, whose experiences also formed the basis of the 2002 documentary Blind Spot: Hitler's Secretary.